Patrik Pietschmann is a keyboard player, arranger and programmer from Germany who creates piano arrangements of popular current soundtracks. 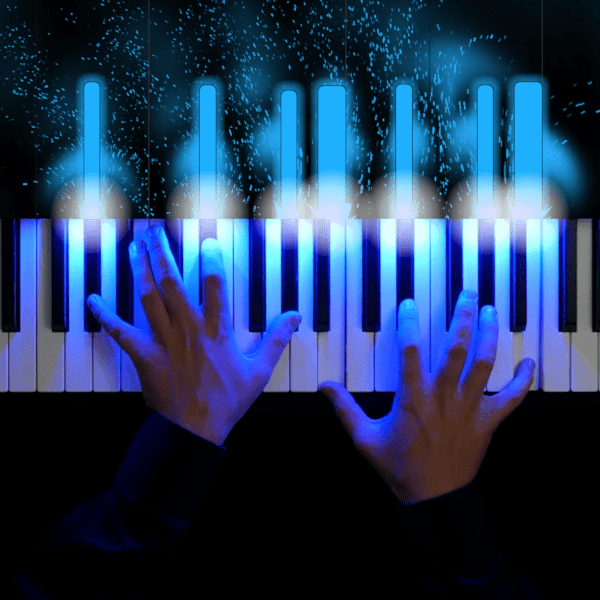 His YouTube channel boasts more than 400,000 subscribers and features live piano playing combined with the visualization of the music material created with his own programmed software. Download sheet music by Patrik Pietschmann. Print your new sheet music instantly or sync your digital sheet music to our FREE apps for iOS, Android or desktop and interact with your sheet music anywhere with in-app transposition, text & highlighter markup, adjustable audio/video playback and so much more. Remember to visit Patrik Pietschmann on YouTube.